Limited to Six Guests. Reservations are Required. 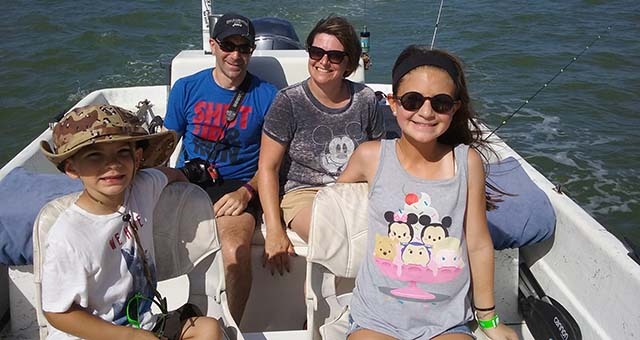 Only Marco Island Boat Tours offers a trip that has something for every member of your family. You will experience everything the Ten Thousand Islands has to offer on this four hour, multifaceted tour. 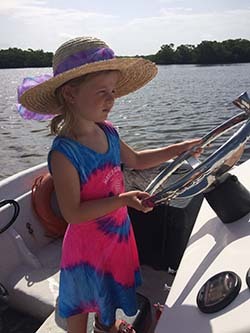 First is naturalist led boat tour where you will encounter and learn about area's wildlife like dolphins, manatees, sea turtles and native birds like ospreys, herons, egrets and the beautiful Roseate Spoonbill. The second part of your experience starts on an uninhabited, remote barrier island beach. Once on the island you and the family can collect the many varieties of seashells, walk or swim in the beautiful turquoise waters or just relax on a beach. Next, your captain will then take you on a family friendly fishing trip that is suitable for young children. While this great for guests with no fishing experience, it can also keep an avid angler happy. Action is the name of the game. You may catch the beautiful sea trout, the acrobatic lady fish or the speedy mackerel, just to name a few. 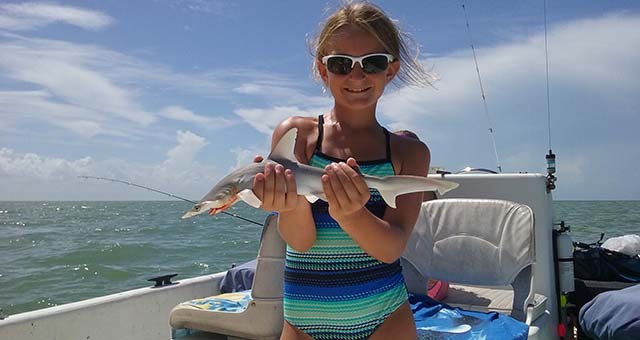 These experiences are all about enjoying yourselves while being exposure to the beauty of Southwest Florida with an activity sure to please every family member.